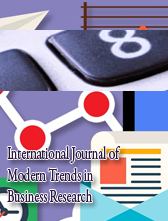 The International Journal of Modern Trends in Business Research (IJMTBR) is an academic, refereed journal published quarterly (March, June, September and December). 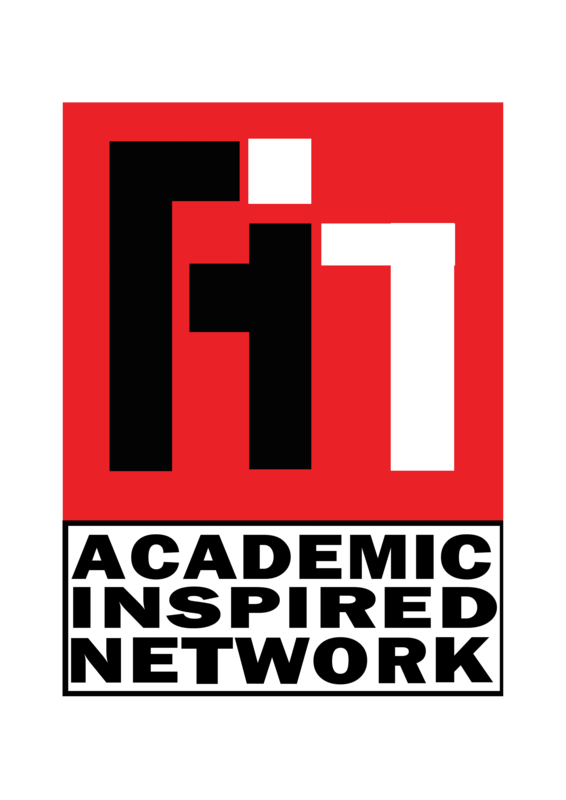 This journal provides open access to its content on the principle that making research journal and academic manuscript freely available to the public supports a greater global exchange of knowledge. 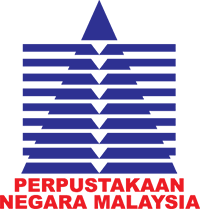 IJMTBR publishes articles and theoretical reviews. IJMTBR aims to address conceptual paper, book & article review, theoretical and empirical research issues that impact the development of current business trends as an educational and scientific discipline, and promote its efficiency in the economic, social and cultural contexts.